Don’t Look Behind You During This Month of the Hungry Ghosts! | Sana Ako si Ricky Lee! 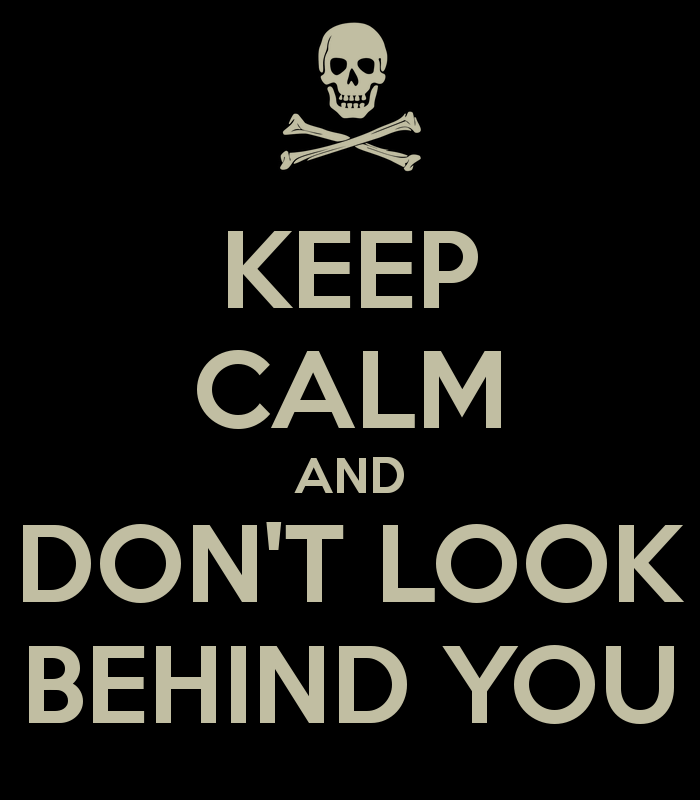 Don’t Look Behind You During This Month of the Hungry Ghosts! I have said this before but I guess it is worth repeating to tell all my readers that during the Hungry Ghost month, in the evening when you’re on your way home, it is extremely recommended that you don’t look behind you. When walking alone on the road or in the parking area or anywhere that is quite dark and you here a ‘pssst’ or an unknown sound behind you it is extremely advisable for you not to look back because this might be a way for the Hungry Ghost to create an opening an to your aura and attached itself to you. It is also advisable to wear any of the Hungry Ghost month protective amulets like the Chung Kwei, Vajrapani Ruel or Surangama Mantra Amulet. ← Myth Buster 31: Putting Salt Inside or Around the House During Hungry Ghost Month Will Create Bad Luck!